Take the pain out of web development and let us do the hard work for you. Web and mobile development, social media marketing, graphics design... it's all here! Here at Voksnet, you will find the ideas and tools to increase your opportunities for online visibility, leading to a stronger business name in your market. We have everything from fresh ideas, backed by real-market research, to development and implementation of those ideas. Voksnet offers a variety of design and development projects to help you build a strong web presence. From elaborate web sites to social media campaign management and even mobile apps, we give you the tools to establish your business. We work with you on every stage of your success. Whether you are just starting out with a vision or already have your business in place, Voksnet can help develop marketing ideas and campaigns to keep your goals in line with your web image. Your business success relies not only on originality, but also on your ability to present your product in the most beneficial format. We strongly believe that in today's online market, your potential for establishing and maintaining your brand is without limits. What we offer is a custom strategy that includes a diverse web presence with a web site, mobile application and social media development. Design and development: We believe that your business should not have to adjust to how your software operates. Let us build a custom solution that fits your specific needs and business model. Webs and apps: With the mobile platform continuously expanding its market share, it is now a necessity to optimize and adjust your online business presence. Social media and SEO: This is now a must in your online advertising campaign. It is the easiest way to get a vast amount of potential customers. An online shop offering over 22,000 products, randing from accessories for mobile devices to headphones and computer systems. 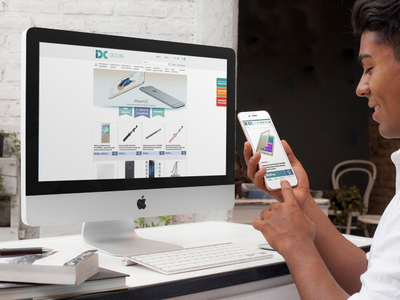 Dice.bg is a leader in online sales of accessories for mobile devices on the Bulgarian market. 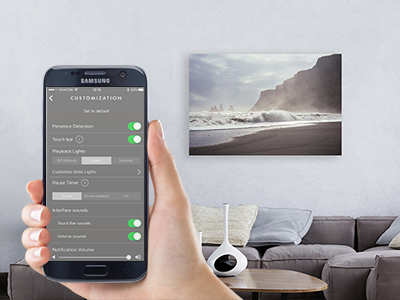 iOS, Android and web applications for managing SoundWall units available in the wifi network. 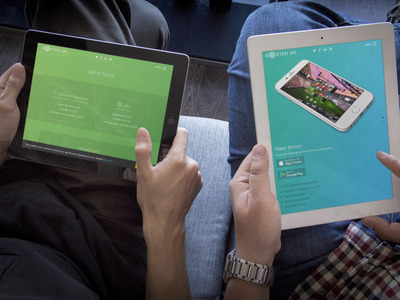 Developed iOS and Android applications. Enhanced their backend system and WordPress blog. Social network for online fashion, tips, celebrities and trends. 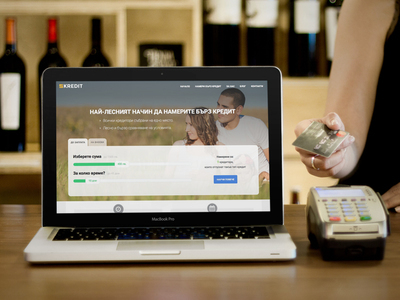 5Kredit is an innovative platform designed to connect people who need money with companies offering easy and convenient financing. 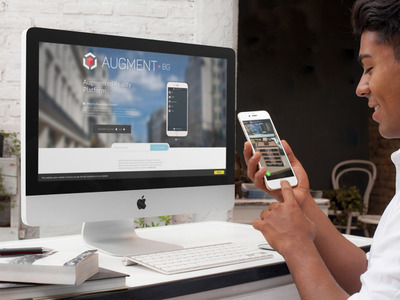 An Augmented Reality mobile application for viewing 3D objects. 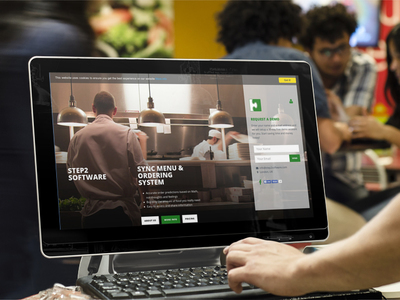 Sync Menu & Ordering System - a must have tool for every chef. 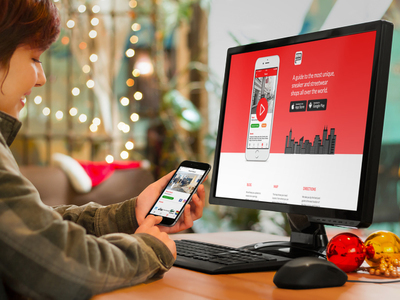 A responsive presentational website for the Boxter VR mobile application. 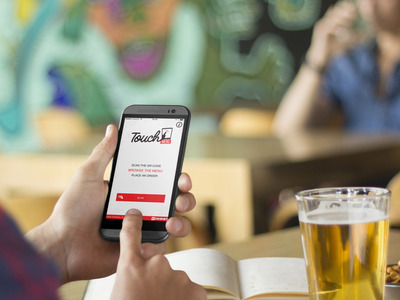 A mobile app for both iOS and Android that scans the custom QR codes to access the menu. Drop us a line today and lets discuss your projects. We always want to hear from our peers. Feel free to share feedback, opinions and comments. The internet would be so boring without platforms for discussions and exchange of ideas. Write to us with any questions, notes or just to say Hi!